The reference book on comparative mediation regulation and practices in 60 jurisdictions, including all countries of the European Union. You can order this book now at Eleven Publishing or email us the order form. Untill October there is a special introductory offer of € 75. Authors who are each knowledgeable professionals in their jurisdictions, give a comprehensive and fascinating overview of the mediation development in their country in the individual state chapters. 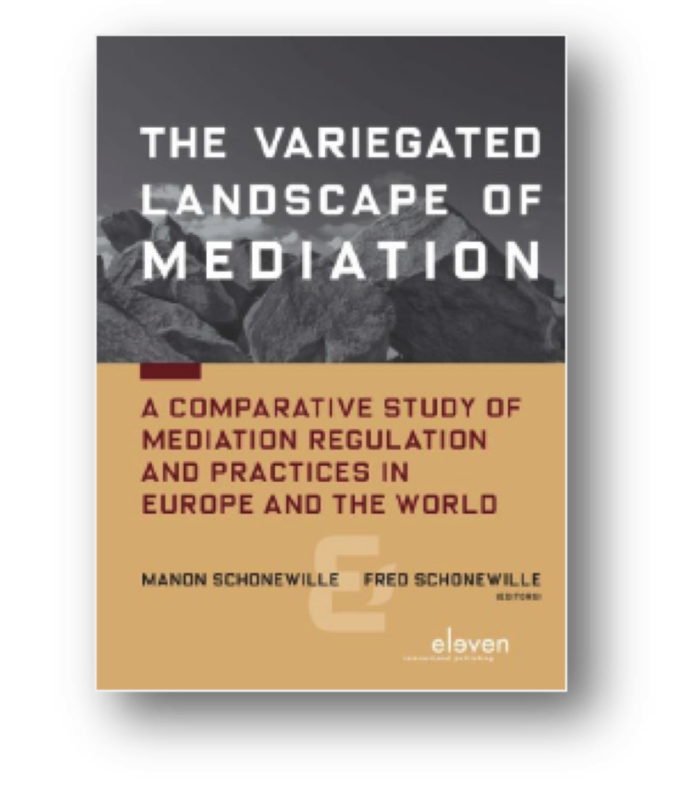 Combined, these chapters show the captivating breadth and variety of scope of mediation regulations and practices around the world. We hope that this will become a standard reference book for practitioners and academics alike. It can support comparative academic studies, and provide guidelines to professionals mediating across borders. As well as to legal counselors who are supporting clients in international cases. Enabling ADR practitioners and academics to obtain an overview of what is going on in other countries. To facilitate working across borders. To lay the groundwork for identifying and formulate in the future certain common core features. Best practices for mediation practice and regulation. That is what this book is meant to be. More importantly, this book will be a valuable reference book for clients, corporate counsel and lawyers who are planning to mediate abroad. It is also intended as a tool to facilitate and stimulate cross-border mediations. Academics, policy makers and other professionals specialized in mediation, ADR and other forms of dispute resolution.